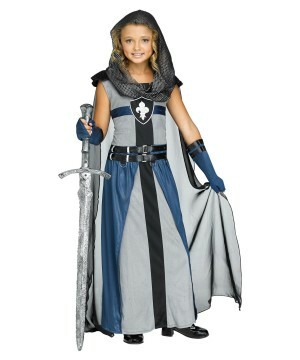 With our selection classic Medieval costumes, celebrate the stories of "Once upon a time," when kings ruled the land in elaborate outfits and armor-suited knights saved damsels in distress. Whether you dress up as a medieval peasant, knight, king or a queen, our collection of medieval costumes will outfit you in authentic historical fashion from the Middle Ages. Medieval costumes will never go out of style regardless of how much time has passed. Medieval fairs, historical theater and even celebrations like Halloween have made sure that costumes from the medieval age remain strong in everyone's minds—despite not being the most glamorous of historical periods. The lands of Europe were rife with plague and tyranny, but where there is evil, there is good. The Medieval age was full of legends of chivalrous knights, beautiful princesses, and tales of adventure and glory that make it easy for this era to be remembered by elaborate costumes. To play these roles in tales of old, one must look the part. 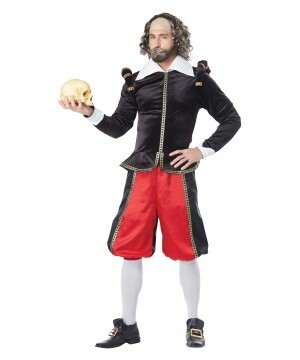 Wonder Costumes has a wide variety of Medieval costumes to help you play the role of hero for any Halloween party or historical faire. 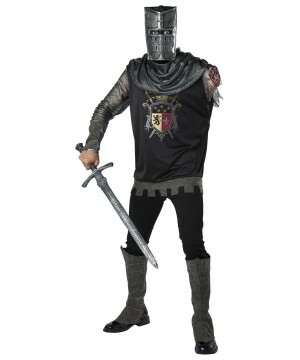 When someone says “Medieval period” or the ‘Dark Ages,” most people’s minds go straight to knight costumes. Outfits from the tales of King Arthur and his court are reminders of his mystical adventures and slaying of wicked beasts in search of treasure. 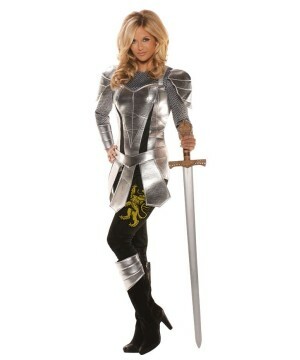 Who wouldn’t want to be a gallant knight in shining armor? Following the code of chivalry and serving as vassal and sword for nobility. It doesn't hurt that they had some pretty sweet outfits that are now immortalized in the form of elegant historical costumes. 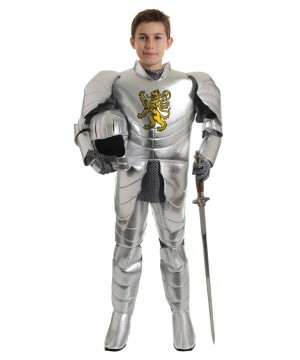 At Wonder Costumes, we sell all you need for any knight costume from child’s school play attire to theatrical quality outfits worthy of Broadway. 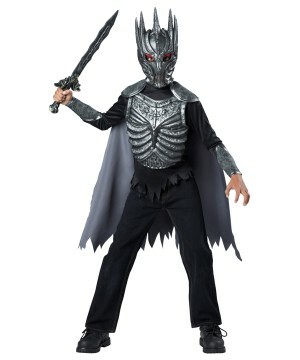 Don chainmail and iron helmets, supplement your ensemble with props—from swords to bows and arrows—and add some cushion to all that armor with delightful multi-colored tabards to represent your king! 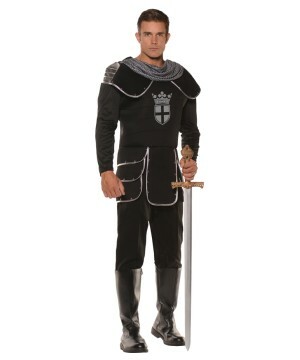 You don’t have to get your hands dirty to look like a hero, all you need is the right Medieval costume. Royalty played a huge role in these stories as well, kings and princes sometimes even threw themselves into the fray, fully armored with swords aloft. 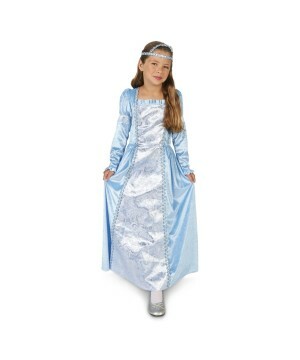 Medieval Royalty costumes such as kings, princesses, queens, and princes can make you look regal and graceful with flowing bright fabrics and impressive crowns. Wield a golden scepter and appoint your royal knights, sending them on their perilous quests into the unknown with the right outfits to play the part of a Medieval hero. Medieval peasant costumes can be just as important as those of nobility. Just because a character isn't in the spotlight doesn't mean they matter any less. A good Medieval tale isn’t complete without its side characters, and neither is our selection of costumes from the Middle Ages! After all, a king is nothing without people to rule. Take on the robes of a friar, or a lowly peasant or get a little more lively and trounce about as a motley costumed jingling jester! 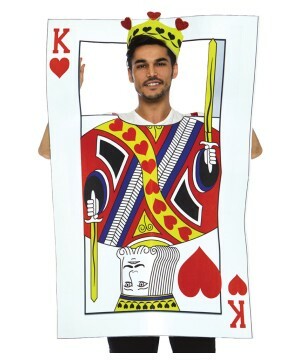 You will be entertainer of the king and possible evil trickster that sets the perfect mood for a Halloween costume. 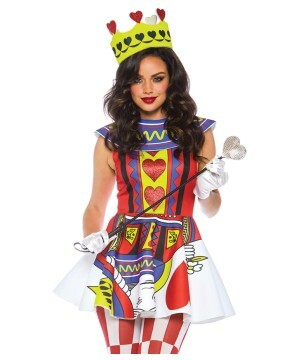 Getting into the character of this royal clown will make you the life of any Halloween party or Medieval festival you attend. 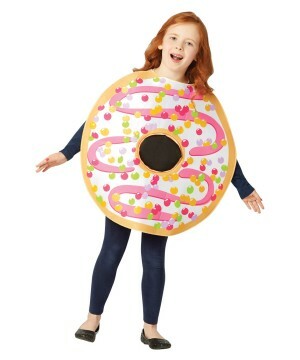 If you don’t like medieval costumes that are generic in nature, try portraying a specific character with a name to withhold. 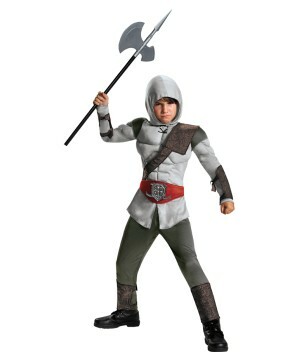 How about a Robin Hood costume? Who could forget the tale of the forest sneak Robin Hood? With countless adaptations ranging from Mel Brooks to Disney, the tale of Robin Hood is timeless and known by all. 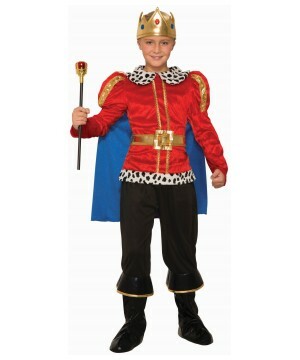 Robin Hood costumes are the Middle Ages as Batman is to the present time. Although he may not be a knight staving off dragons, Robin Hood is still a medieval Hero. As a result, our costume lineup is full of green tunics and feathered hats for anyone wanting to imitate the altruistic arrow slinger. 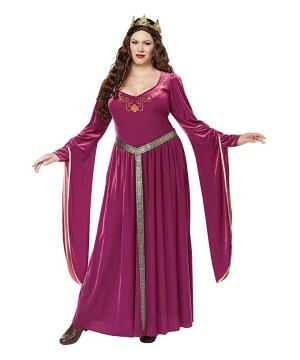 With our selection of Maid Marian outfits, any aspiring Robin Hood will find it much easier to be with their Marian than the real Robin Hood did. History buffs will take every opportunity to celebrate classic time periods. 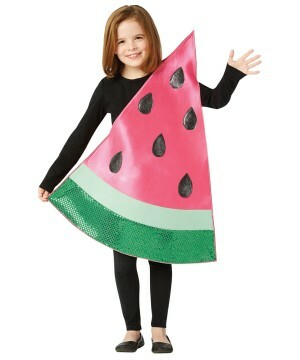 Medieval costumes are for the history lover who expresses fascination with the most important milestones of the world. Whether you're going to a Halloween party or Medieval Faire, feel proud and don your crown or iron helmet. 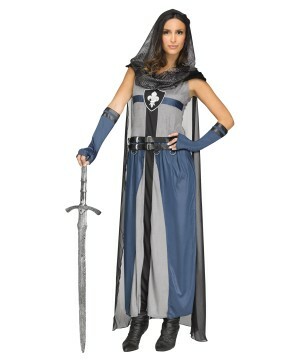 Wonder Costumes is the best place for online costume shoppers to find medieval costumes to bring history to present. 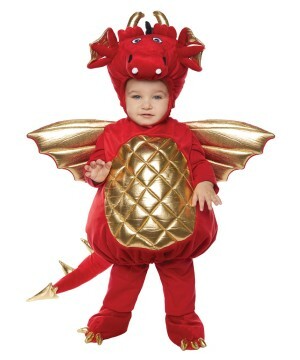 Go forth, and may your sword always pierce the dragon’s hide.